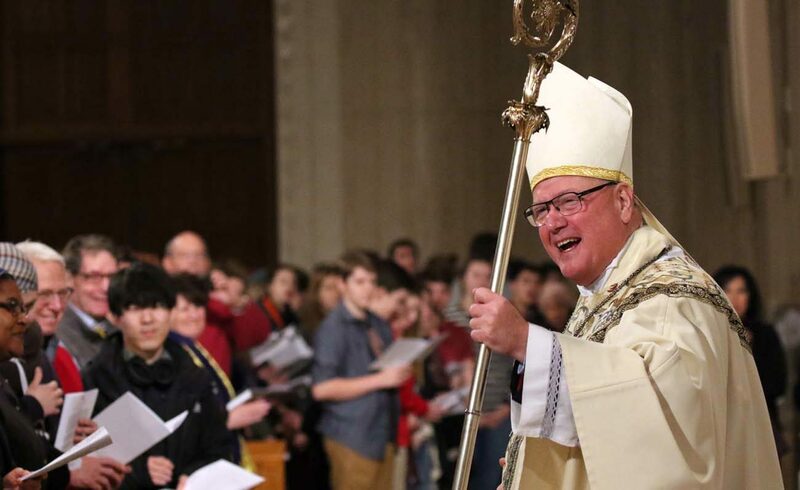 “A child born alive following an abortion should receive the same degree of care to preserve her life and health as would be given to any other child born alive at the same gestational age,” Cardinal Timothy M. Dolan of New York said in a Jan. 20 statement. He praised the House for approving the measure with a bipartisan vote of 241-183. The lawmakers’ action came as upwards of 100,000 pro-lifers gathered for the 45th annual March for Life on the National Mall. The event marks the anniversary of the U.S. Supreme Court decisions in 1973 in the companion cases Roe v. Wade and Doe v. Bolton that legalized abortion through all nine months of pregnancy nationwide. “I call on the Senate to pass this bill as well and ensure that the lethal mentality of Roe does not claim new victims — vulnerable human beings struggling for their lives outside the womb,” said Cardinal Dolan, who heads the U.S. Conference of Catholic Bishops’ Committee on Pro-Life Activities.